Among all the superheroes, Wonder Woman has a special place in our hearts (can’t wait for the movie!). She’s just so damn fierce! Speaking of which, comics writer Greg Rucka — who is writing a WW series — did an interview with Comicosity where he suggested that she definitely falls somewhere on the queer spectrum — though she probably wouldn’t be into labels. "Now, are we saying Diana has been in love and had relationships with other women? As [series artist] Nicola [Scott] and I approach it, the answer is obviously yes," he said. He went on to note. "[The Amazon homeland]'s supposed to be paradise. You’re supposed to be able to live happily. [And] part of what an individual needs for that happiness is to have a partner — to have a fulfilling, romantic and sexual relationship. And the only options are women. But an Amazon doesn’t look at another Amazon and say, “You’re gay.” They don’t. The concept doesn’t exist. 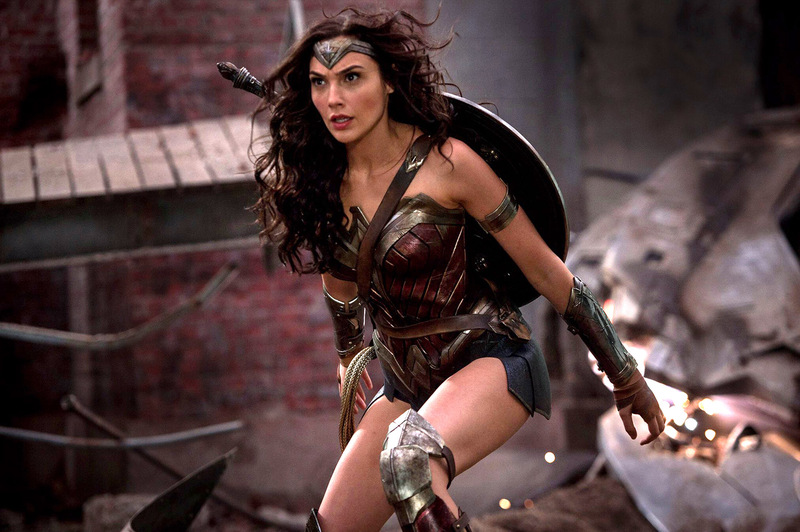 We love that Wonder Woman’s sexuality doesn’t have to be strictly defined; what’s important is that she’s a character in popular culture whose sexuality is fluid. There aren’t enough of those, and when there is such a character, their sexuality is often blown out of proportion or made to seem unusual in some way. Wonder Woman just does what she does, and we dig that.